Stained teeth is a common problem amongst a lot of people. The teeth can get stained because of many reasons such as comsumption of alcohol, excessive coffee and tea, poor oral hygiene and many others. Good thing is that we can get back the white shiny teeth again by using some of the effective dental cleaning solutions that actually works. 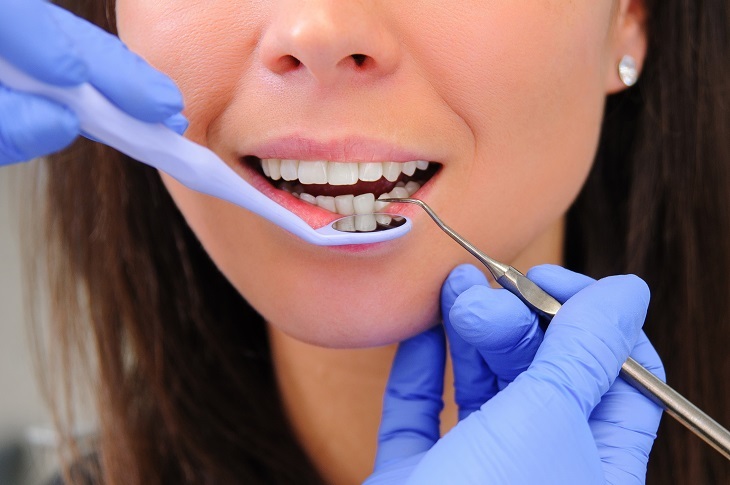 There are a lot of expensive teeth cleaning treatments that are not affordable by a lot of people. In such a case, you can rely on some of the effective dental cleaning solution at home. When you ask your friends about it, some would say that you should go with the hydrogen peroxide method; some would say you should go with the lemon and baking soda method, and some would suggest to avoid beverages that can stain the teeth. 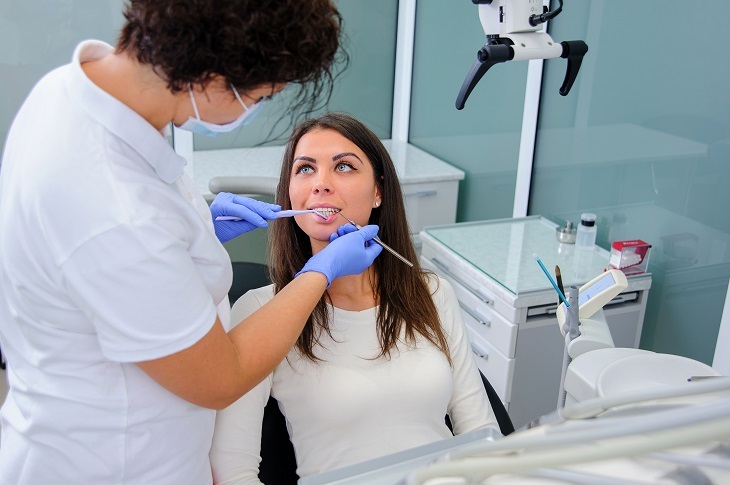 Every method has its advantages and disadvantages but none of them are permanent teeth cleaning solutions unless you maintain proper oral hygiene. Even if you try effective cleaning solutions at home, you should also visit the dentist for some permanent dental cleaning solutions. In this post, we are going to discuss some of the common methods of teeth cleaning methods that you can actually try at home. If you don’t feel satisfied with the result within a couple of weeks, you can visit your dentist. Baking soda and lemon juice method is one of the most effective dental cleaning solutions, only if done on a continuous basis . For this, you'll have to make a paste by adding a few teaspoons of baking soda with some fresh lemon juice. After that, apply this paste with a toothbrush on your teeth. You should avoid doing it twice a day just get the result quickly. Excessive use of baking soda can worsen the condition. Either apply this paste in the morning or in the night. . This way eventually the yellow stains on the Teeth would be cleared off as the baking soda acts with its alkalinity over the stains and scrubs them away lemon also has its home bleaching effect and this makes the teeth look whiter after using it for a couple of weeks. Strawberries are also a good agent for tooth cleaning and contain an agent called the Malic Acid, which works on the teeth for whitening. You will have to mix strawberries with some sea salt and a little baking soda. Take more proportion of strawberries in the mixture. Apply this mixture on your teeth and notice the unbelievable change within the usage of a few weeks. For this dental cleaning method, you simply need coconut oil and nothing else. Coconut oil acts as a great teeth bleaching agent which cleans the mouth, helps in maintaining a nice oral hygiene, and makes teeth a few shades fairer with consistent use. Coconut oil is mainly found in a solid white mass which you need to take out a little from the bottle. Put it in your mouth and let it soften. Next, swish and move around the oil in your mouth for 10 minutes or so, and spit it out. This remedy helps you achieve cleaner teeth and is a good, healthy, and natural, home based dental cleaning solution. Though it does not bring that kind of teeth cleaning which you see on celebrities and models, but you would definitely see some change . If you wish to have sparkling white teeth, you will have to go to a dentist for that. Your dentist will be doing the procedure using an ultrasonic teeth scaling machine. With this technique, the teeth will be scaled through ultrasonic vibrations of the machine needle. The procedure is normally painless. But as the teeth get scaled and rubbed, the patient may need some local anesthesia orrest in between. The dentist also gives the whitening trays to the patient and suggest him to fit the trays on the teeth every day for some time. The bleaching solution named hydrogen peroxide in the dental tray cleans the teeth gradually. These were some of the highly recommended dental cleaning solutions. You can try any of these methods for a clean and whiter teeth and also to keep your mouth fresh.